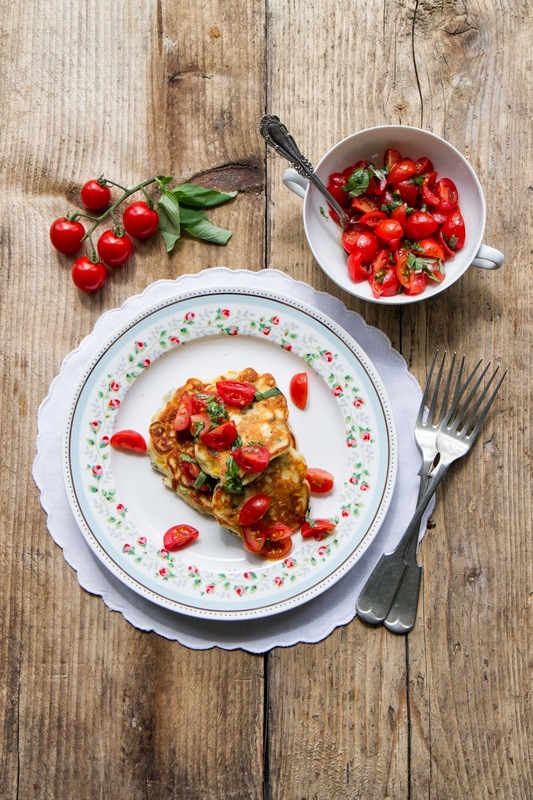 In our current issue, we asked Anne from Anne's Kitchen to share some of her favourite spring recipes from her current book with us and she had our mouth watering with these yummy corn fritters! "I like preparing mine with ricotta, which makes them really light and fluffy. This is also great as a light lunch, in which case I’d serve a few rashers of crispy bacon on the side," says Anne.